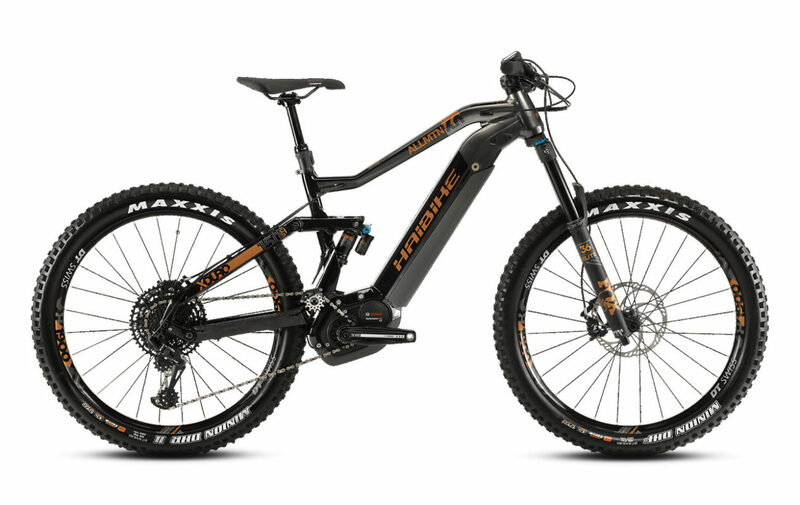 Haibike XDURO ALLMTN 2.0 2019 Lightweight, yet robust 6061 aluminum frame with 150mm of rear wheel travel, and a geometry that urges you to find new limits. With Yamaha PW-X 250W motor, with a 500Wh battery provides long range explorations of new and favorite trails. A RockShox Yari RC fork with Boost dropouts and 160mm of travel, combined with the 150mm travel Deluxe RT rear shock, for smoothing out the roughest trails and drops and a Shimano Deore shifting, front and rear, paired with 32×44 chainrings and 11×36 cassette, to insure the perfect gear on those all day epics. 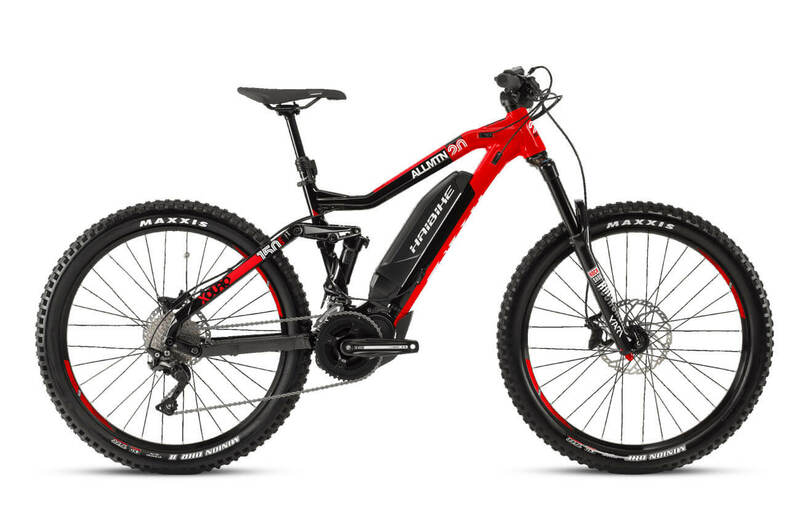 Motor: Haibike XDURO ALLMTN 2.0 2019 is equipped with Yamaha PW-SE System, 250W, motor that offers up to 280% assistance and peaks at 70Nm of torque. The power curve comes in early and is responsive as soon as you touch the pedals. The PW-SE supports a higher cadence than the standard PW Series, now offering up to 110rpm. 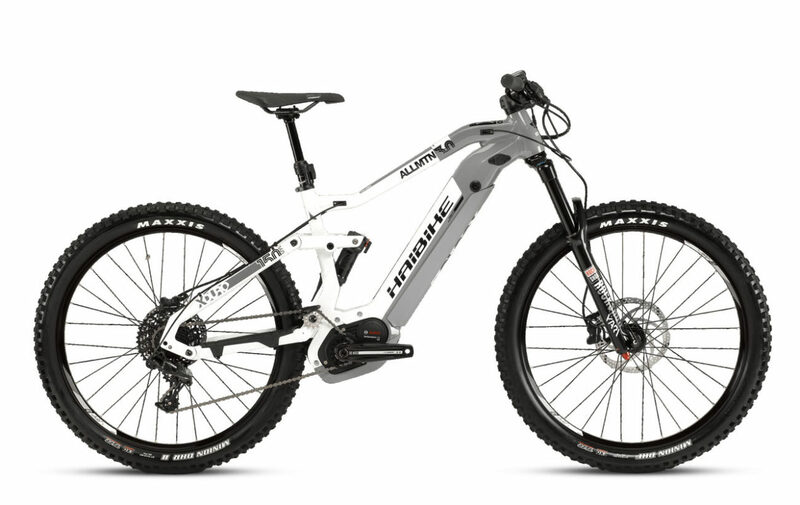 Brakes: Haibike XDURO ALLMTN 2.0 2019 comes with Shimano MT520 disc brakes that deliver smooth performance for consistent braking at all speeds and in all conditions. 6061 hydroformed aluminum frame with 150mm of rear wheel travel for pursuing adventure. Yamaha PW-X 250W motor, with a 500Wh battery provides long range explorations of new and favorite trails. 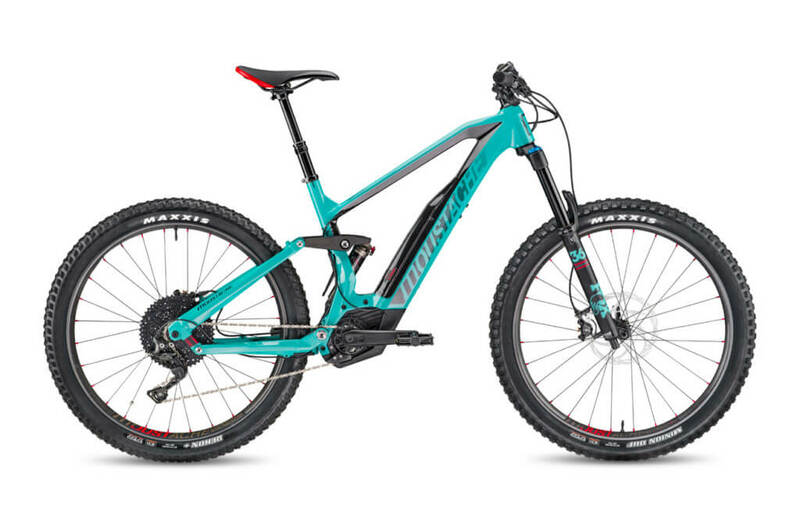 RockShox Yari RC fork with Boost dropouts and 160mm of travel, combined with the 150mm travel Deluxe RT rear shock, for smoothing out the roughest trails and drops. Shimano MT520 disc brakes deliver smooth performance for consistent braking at all speeds and in all conditions. Shimano Deore shifting, front and rear, paired with 32×44 chainrings and 11×36 cassette, to insure the perfect gear on those all day epics. 250 lbs. or less, 251 – 300 lbs.